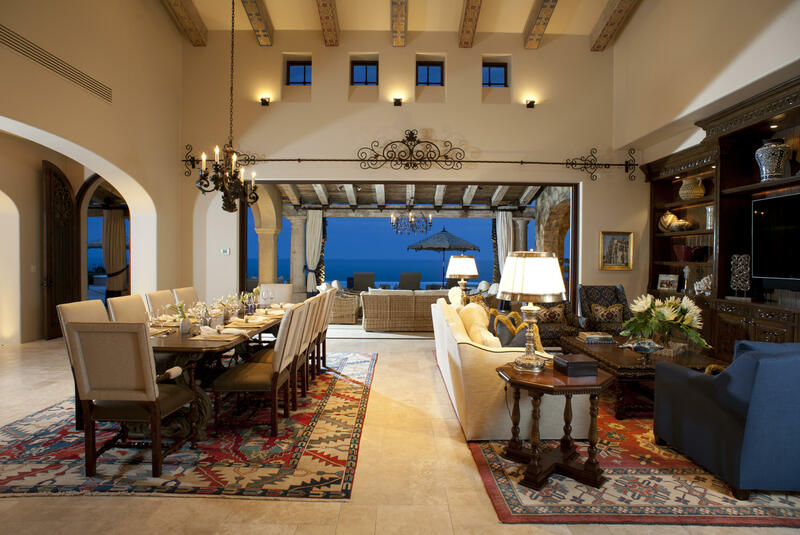 Espiritu 66 is an incredible property within the niche of Cabo real estate. 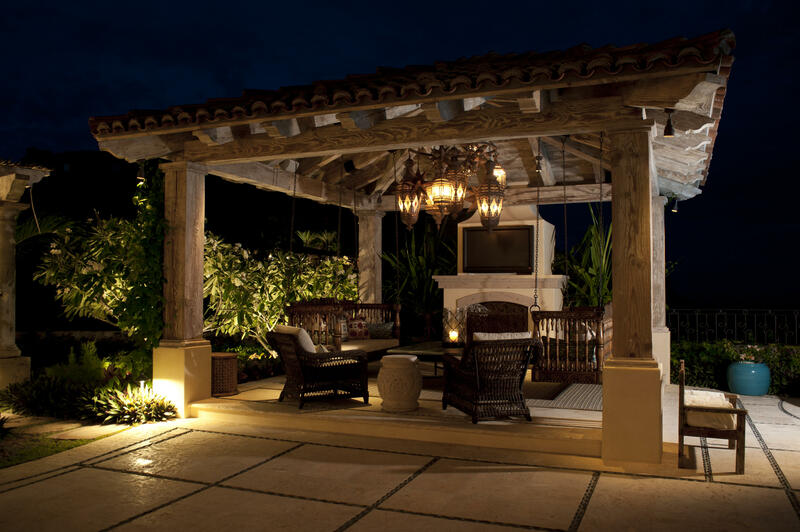 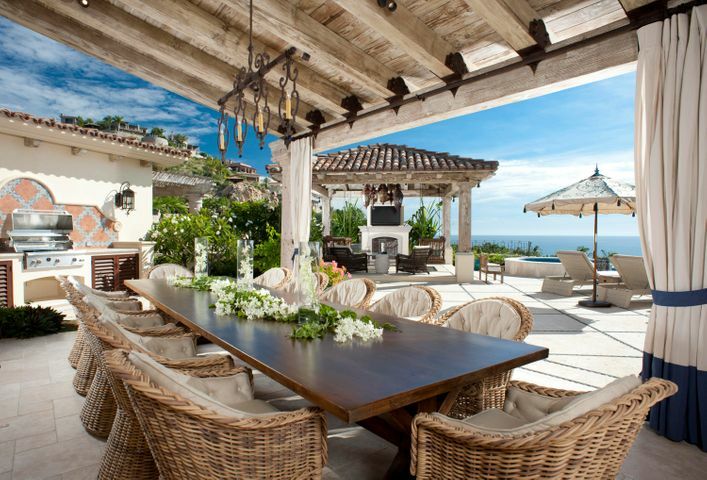 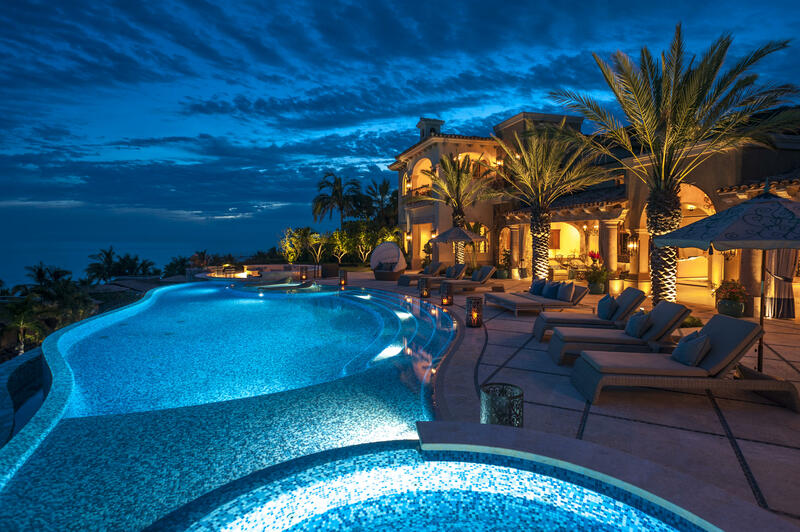 A sprawling home, there is no other custom residence like it within the communities of Villas Del Mar and Espiritu. 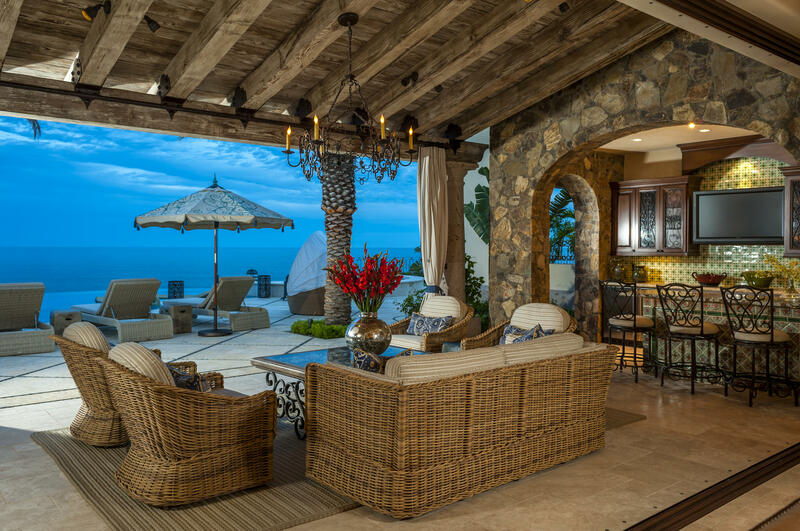 Built by Del Mar Development, Espiritu 66 is situated on an expansive double-lot providing panoramic views of the Sea of Cortez. 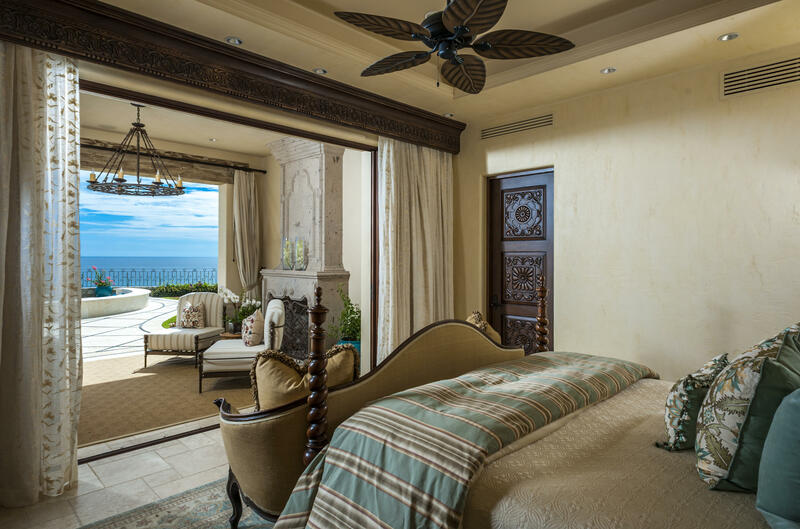 All five suites face the ocean, offering incredible sunrise and sunset views. 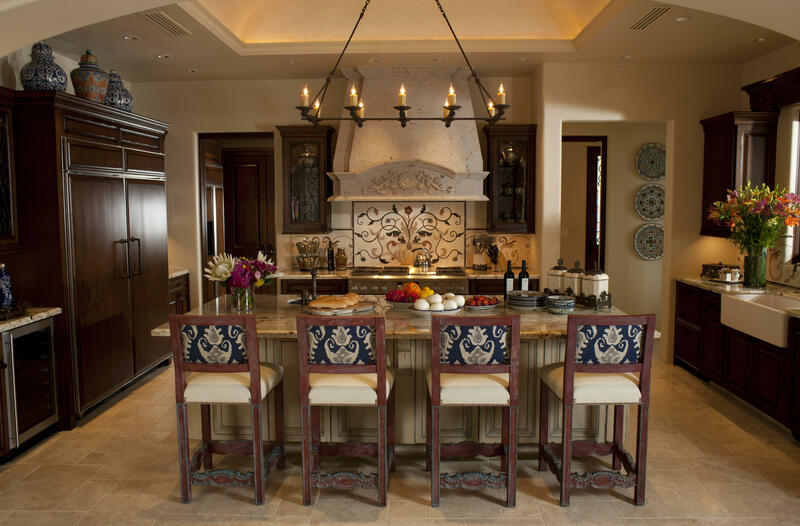 Inside, the elegant detailing is astounding. 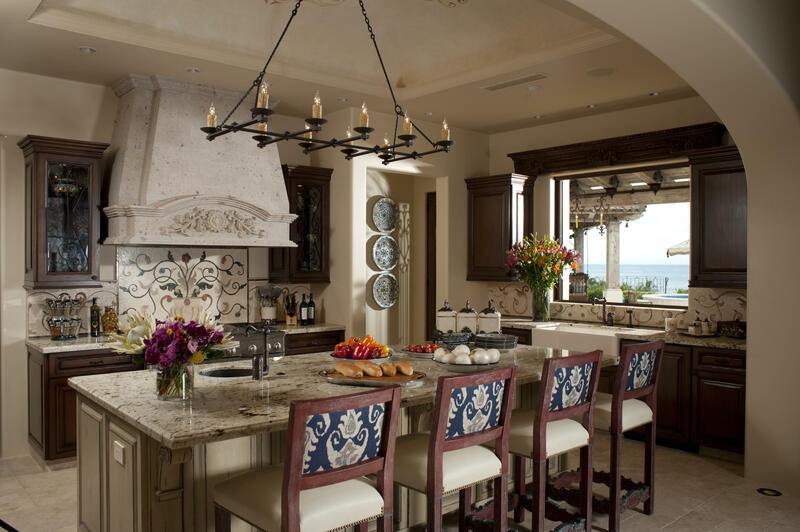 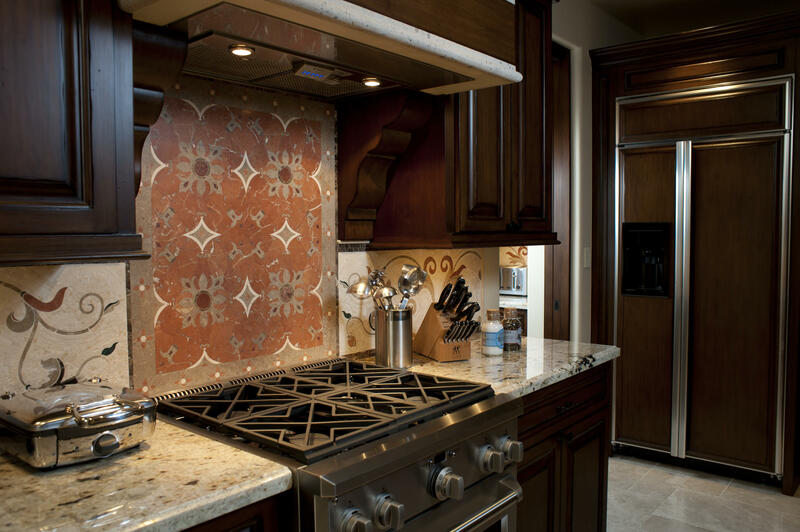 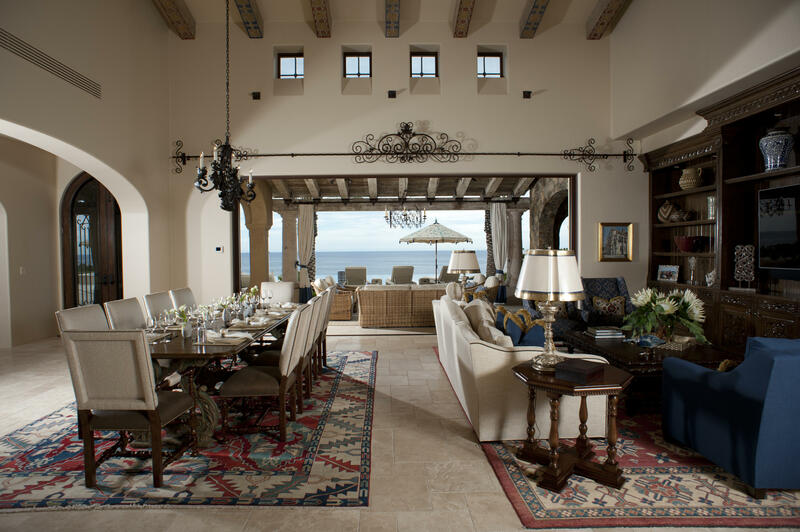 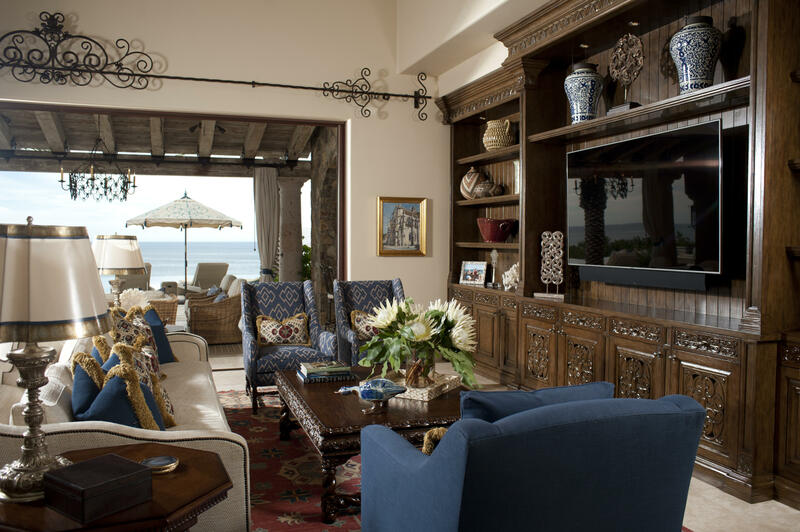 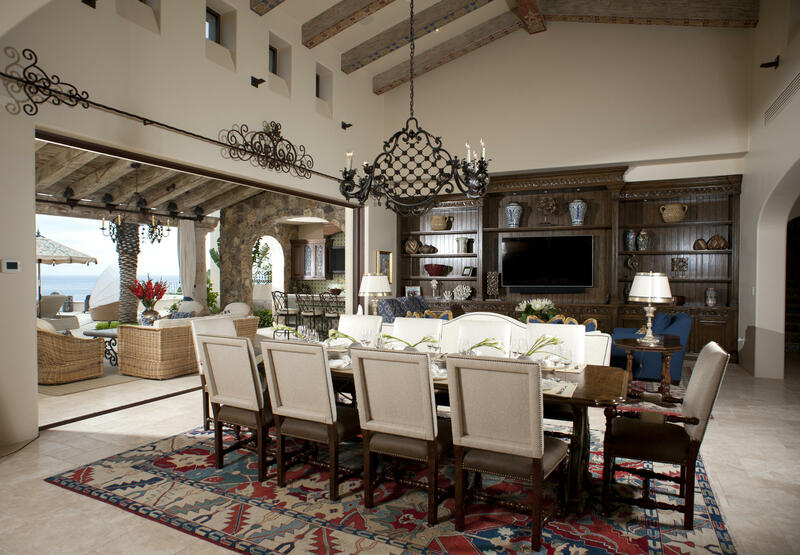 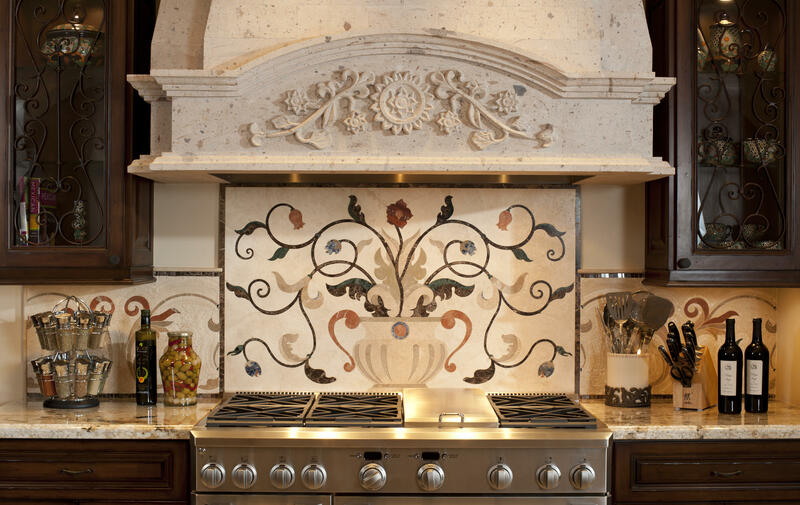 Decorated by award-winning designer, Sandy Espinet, the home features a traditional Mexican style. 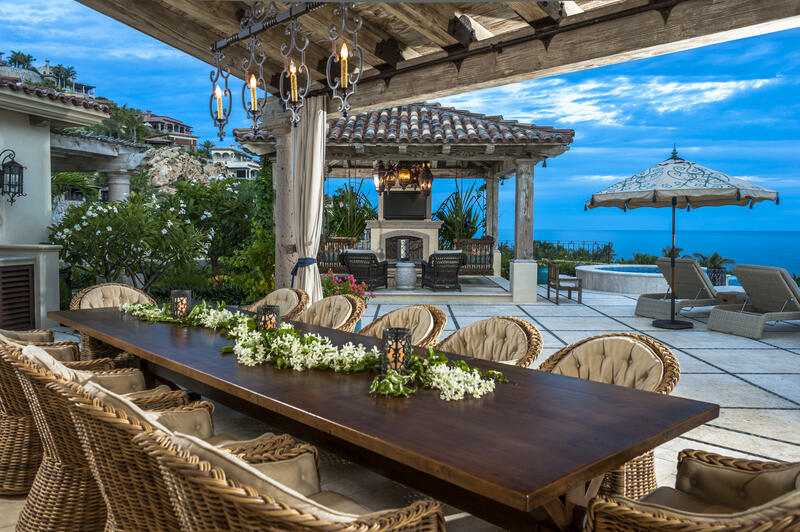 A luxury residence designed for entertaining, the home features a bespoke outdoor dining room, infinity edge pool, outdoor kitchen, family room and more.